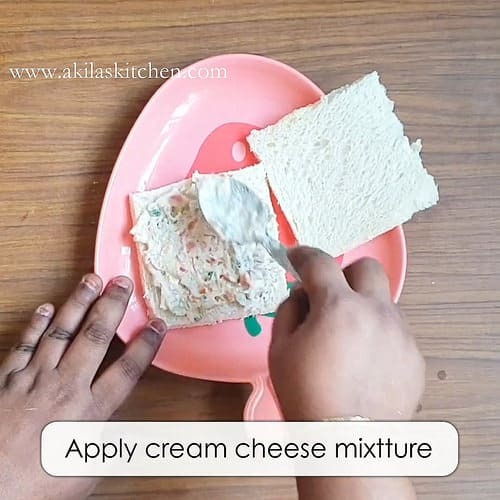 Cream cheese Sandwich is an easy, quick bread recipe and can be done in just 3 to 5 min of time. 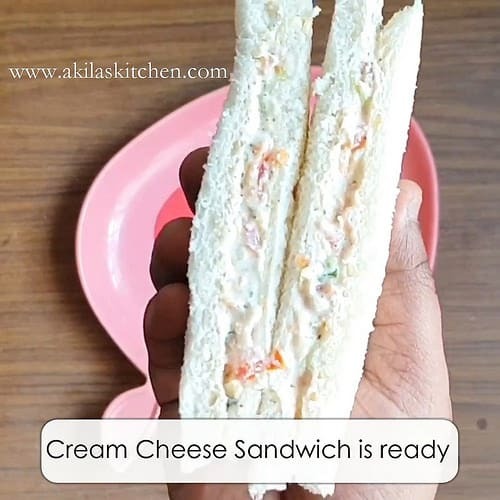 Cream cheese Sandwich recipe with step by step instructions for your easy understanding and learning. This cream cheese Sandwich recipe is an easy to make recipe for breakfast or during snack time. 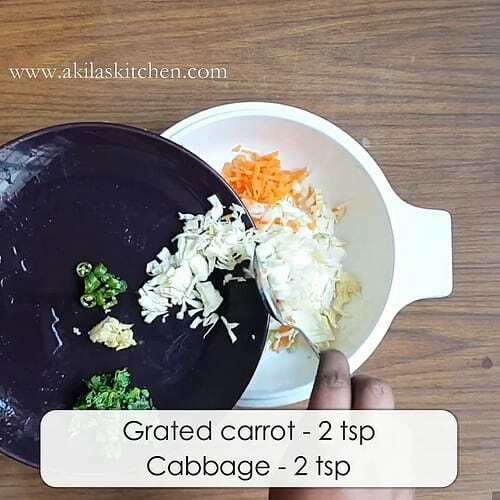 You can any of your favorite veggies like xuxuber, boiled corn kernals, carrot, etc then it becomes a healthy, complete and stomach filling breakfast for all your family members. Also this can be grilled or toasted in tawa. Since do not have a sandwich maker, i grilled them in my convection oven itself. In either ways it gives a great taste. 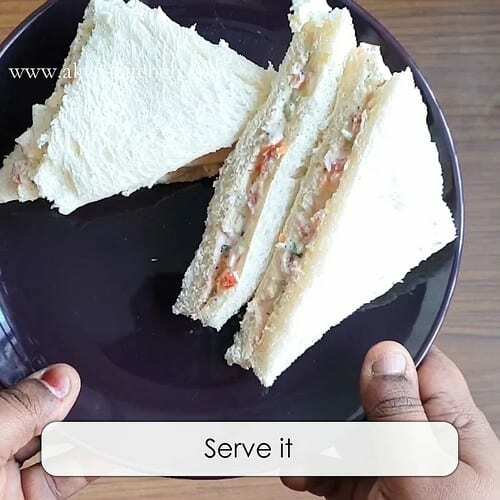 This sandwich can be served just as it is or served with tomato sauce or any kind chutney or dip like mint coriander yogurt dip. 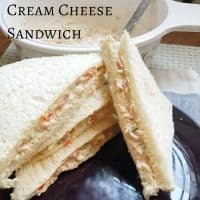 This cream cheese Sandwich recipe is an easy to make recipe for breakfast or during snack time. 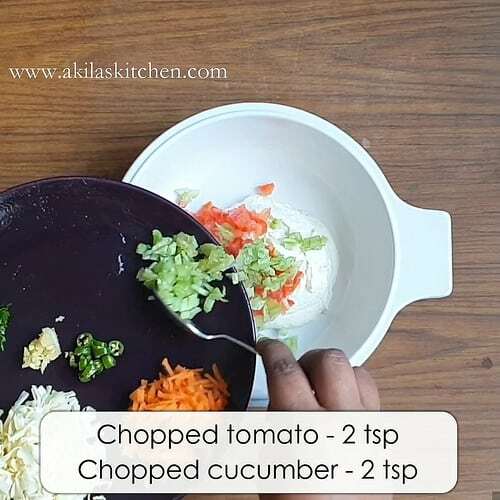 You can any of your favorite veggies like cucumber, boiled corn kernals, carrot, etc then it becomes a healthy, complete and stomach filling breakfast for all your family members. 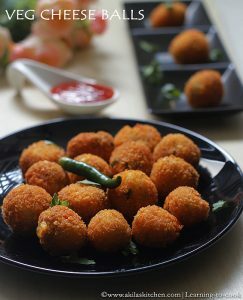 Also this can be grilled or toasted in tawa. 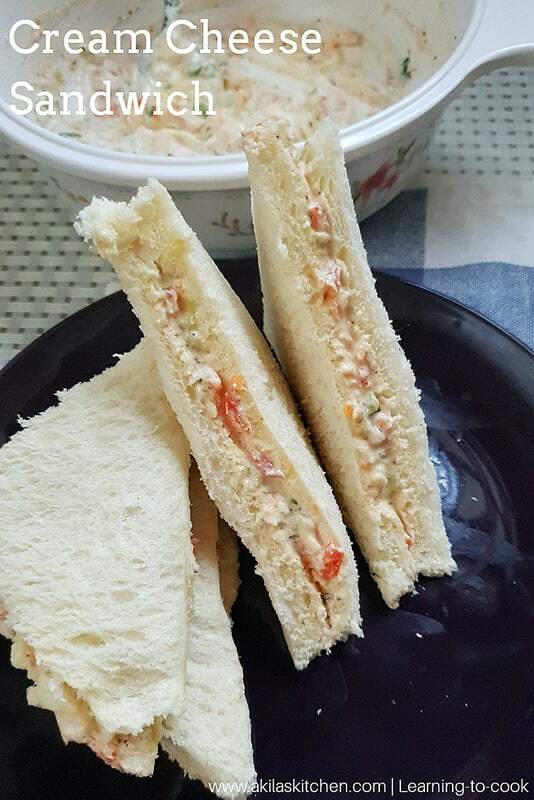 Since do not have a sandwich maker, i grilled them in my convection oven itself. In either ways it gives a great taste. Take cream cheese in a bowl. If you have kept the cream cheese in fridge then keep it out to come to room temperature. To this add the veggies one by one. First add tomatoes and cucumber. 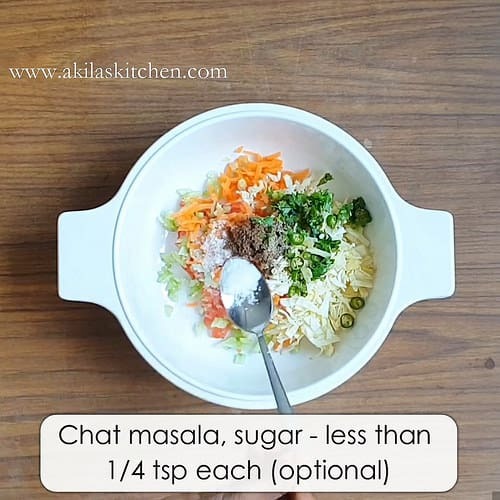 Add the chat masala, salt, pepper, sugar and herbs. Adding sugar and herbs is purely optional. I have added sugar, to give mild sweet taste. Mix them nicely and keep aside. 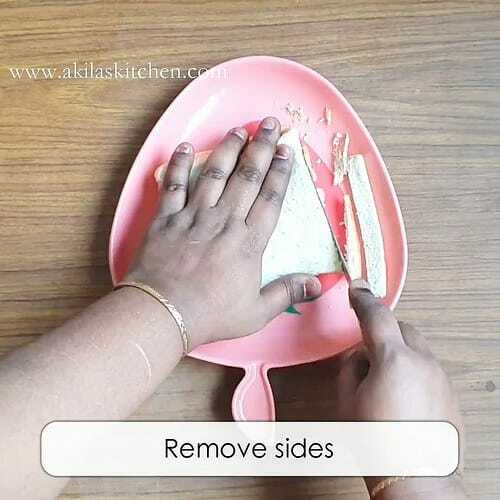 Take your bread and remove the sides. You can go for wheat bread or multi grain bread or milk bread and make it mire more healthy. Here I have taken the milk bread. Now apply the prepared cream cheese mixture. 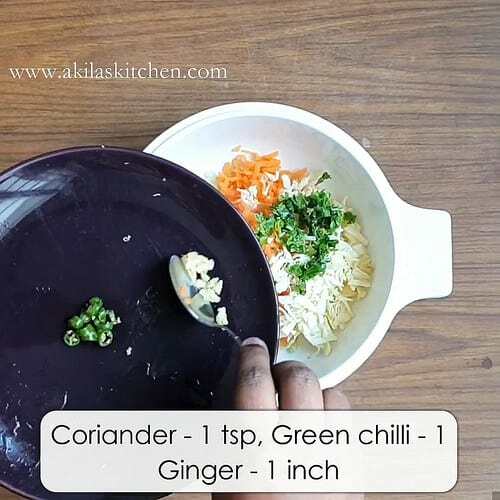 Ginger, green chilli, pepper can be avoided when giving to small kids. Try to use wheat bread or multi grain bread. Adding herbs and sugar is purely optional.